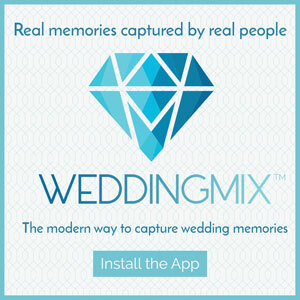 WeddingMix talks to engaged couples and brides every single day. And having been there ourselves, we know that there is a huge amount of wedding stress caused by worrying over the budget. Every bride wants to make her big day a reality – but is it possible to have a gorgeous, memorable day while staying financially afloat? YES! 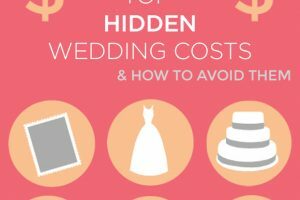 Being aware of the items on this list can really help you to avoid the unexpected and hidden wedding costs that can totally blow your budget. Trying to make the budget numbers work, can sometimes lead to tradeoffs you’ll regret later. Here are a few simple ways to save money, without the regret. Our WeddingMix editors interviewed some of our most budget-savvy real brides, and asked them about their best budget tricks they used for their big day. 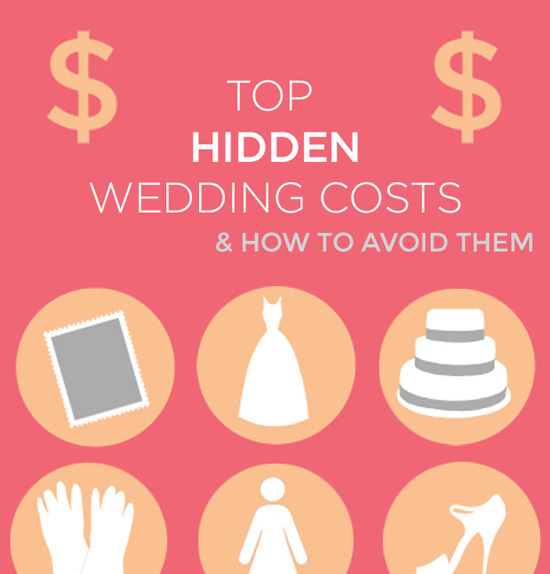 Skim their 11 best real wedding budget tips here. If you are still debating whether video fits in your budget, consider the fun and modern way to get a wedding video – get a WeddingMix. 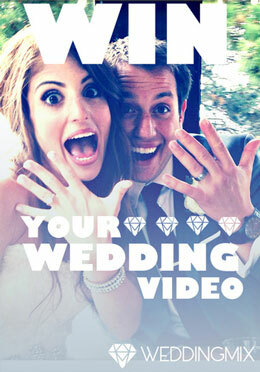 It’s the affordable wedding video filmed by the people who love you most, your guests. While we all love those gorgeous multi-layer invitations, it can drive your postage costs up to over $2 per guest! Spending a few dollars more on your dress can help you save big later on. While those dresses from overseas may seem attractive, you can wind up spending a ton on alterations. 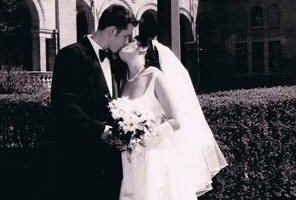 Having sewn my own wedding gown, I can tell you, bodice alterations can take many weeks and require expert skill, which can translate to over $500 for one alteration! Many venues charge an additional fee to cut and serve your cake. Try alternative desserts such as cupcakes and sweets tables. Garbage removal after the wedding can cost hundreds of dollars. Family and friends may be able to help. Just be sure to check the timing requirements of your venue first, to ensure that you have everything cleaned up in time for the next wedding. Always have a backup plan, in case your friends have a bit too much fun at the reception. Some venues have a fee for using non-approved vendors. They tend to like working with vendors who have done reliable work in the past. 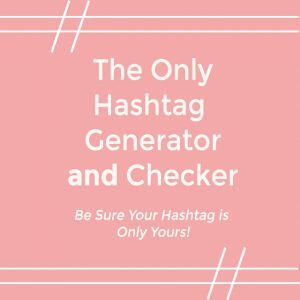 You save big by sticking to their list or going with vendors without this requirement. We know it’s hard, but this is one tip has the potential for the biggest savings. No need to invite the newest boyfriend of your third cousin. Keeping to a smaller guest list also opens up possibilities of more affordable venues you may have outgrown. 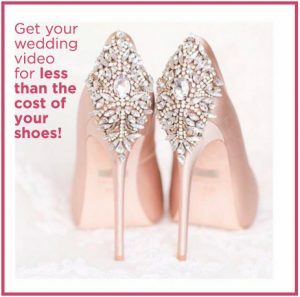 We all love that gorgeous detail photo on every blog of a bride’s shoes, but those shoes needn’t cost $500. Have fun with your besties and try to find the most gorgeous shoes at the cheapest price. So, are you getting a WeddingMix? Why would you miss out on something fun, affordable, and most importantly, REAL? The wedding of your dreams doesn’t have to have the price tag of your nightmares. 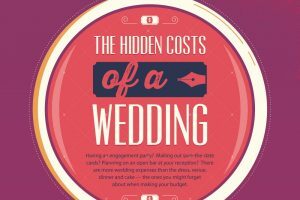 Follow this infographic to stay on budget (and save those $$$ for the honeymoon fund! ).